Coordinating fine arts, nature science, the humanities and history, the online platform “HHmuseum” presents an imaginative vision of a children’s museum community in Taiwan. Via paintings and colour, this image film visualises how the platform embraces the different art museums, allowing viewers to experience their heritage by following in adventurous footsteps. It allows the imagination to lift off across ever-changing nature into the infinity of the universe and galaxy. 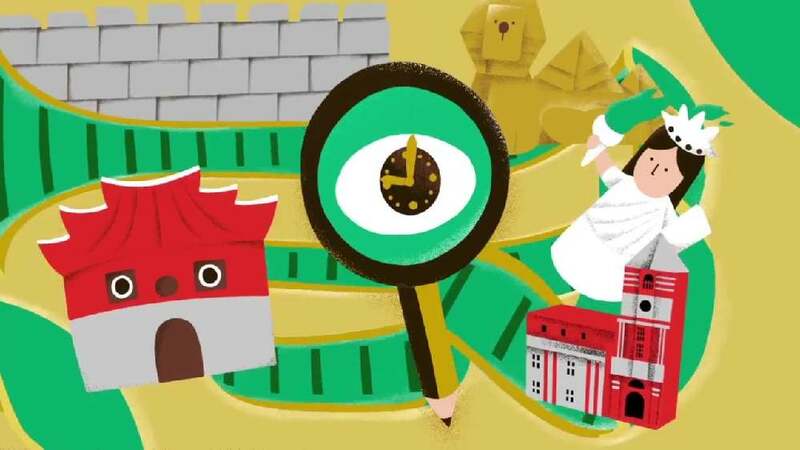 Travelling back and forth in the three major fields of the museum, and through observing children, the film promotes the museum from the imaginative perspective of children.